Experience cannot be passed on; it must be learned. 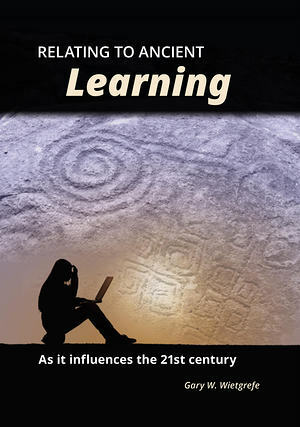 Like destroyers of ancient libraries, systems can vanish not just by destruction, but also by changed learning systems. Many children have been given everything including free and subsidized education into their twenties. Consequently, their minds have not developed abilities to satisfy basic needs. Some of the world's most fascinating and innovative problem solvers of the past two centuries were independent thinkers. School was an aid, not a solution. Traditional learning relies on memory. The computer literate do not. World transition to electronic artificial memory may be the biggest setback in human history. The world does not survive on those in school. It survives and changes when people act, work, think, are responsible, and take risks.